Metals are created under the direction of Jim Rode. Wall Metals are frameless but ready to hang with a mounting box attached to the back of each art piece. This can be left off on request. The media ink is embedded in aluminum. The surface will be first buffed and prepared with a base coat of white dye. When ready, the aluminum is then infused with the art, it's archival image dyes and inks are baked at about 400º - permanently fusing within the surface of the metal. After a white glove inspection, the art is mounted on a 2mm styrene surface to prepare it for gallery display. Strong metal rails are added to the styrene back and wired with gallery quality wire with d-rings. It is shipped to you ready to hang. 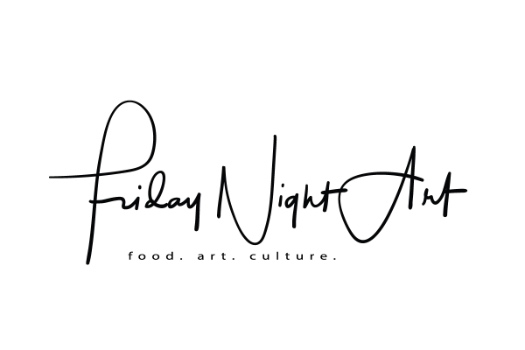 Friday Night Art always brings a high quality finish and mounting for the art you purchase. With Jim's metals at Friday Night Art we avoid the use of sawtooth hangers in favor of a quality D-ring in framed art and Aluminum hanging mechanisms. Contact Jim for a showing or to acquire the art for your collection. Highway-358-Jim-Rode-Friday-Night-Art from Jim Rode on Vimeo.